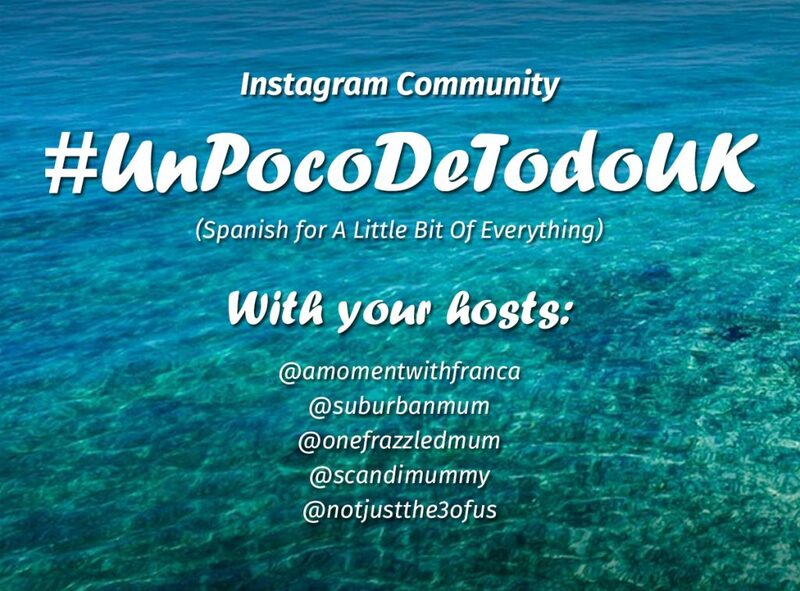 Welcome to this week’s #UnPocoDeTodoUK (Spanish for “A little bit of everything”). It is my turn to host again and this week’s theme is ‘Kids’. We are really excited to see what photographic ideas you have for this week’s theme. We all have tons of pictures of our kids and so this week is a perfect opportunity to dust them down and link up. 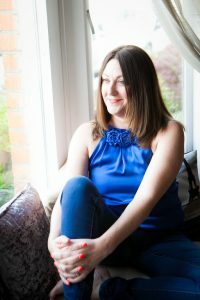 It will be lovely to see festive as well as non festive shots so feel free to mix it up – anything goes with this linky. (See link below). Franca, Maria, Nadia and Tracey and myself really enjoyed looking through your photographs for last weeks theme, ‘Things that I love’. We had a fabulous 15 link ups which is great for the time of year. We had two people who spread the most love last week. They were Tina from Adventures of Mummy and Me and Karen from Grumpyish Mum. 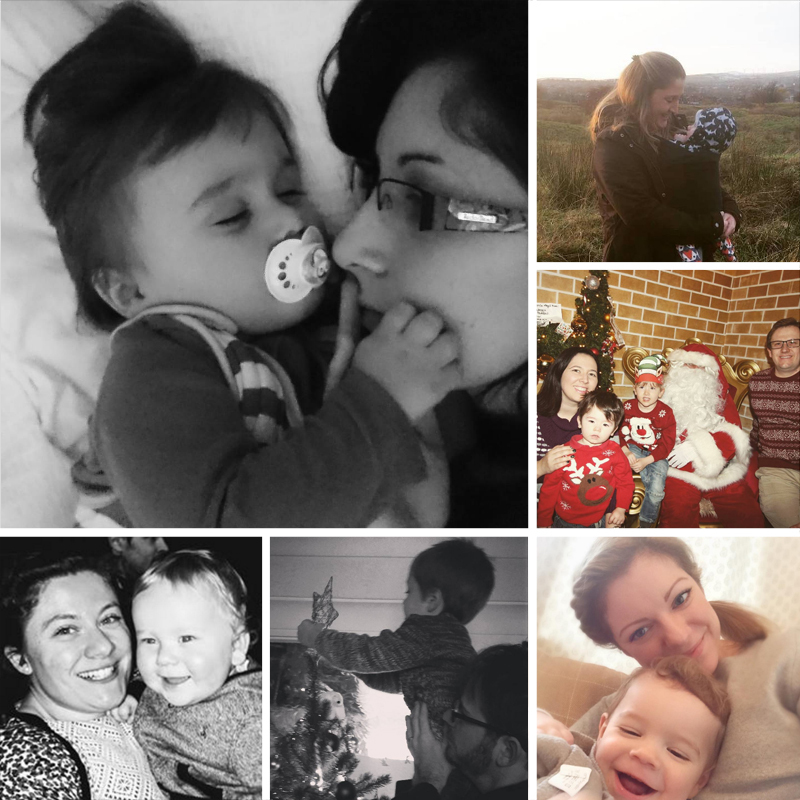 We really loved the photo of Tina and her little one snuggled up asleep – it’s such a tender moment. So for this reason we have given her the top spot and featured Karen below. If you’d like to check out the photos that were linked up to us last week you can check them out here. 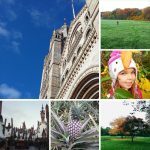 We have been pinning all your photos onto our #UnPocoDeToDoUK Pinterest Board so please do follow us there to see the great collection of photos we have so far! 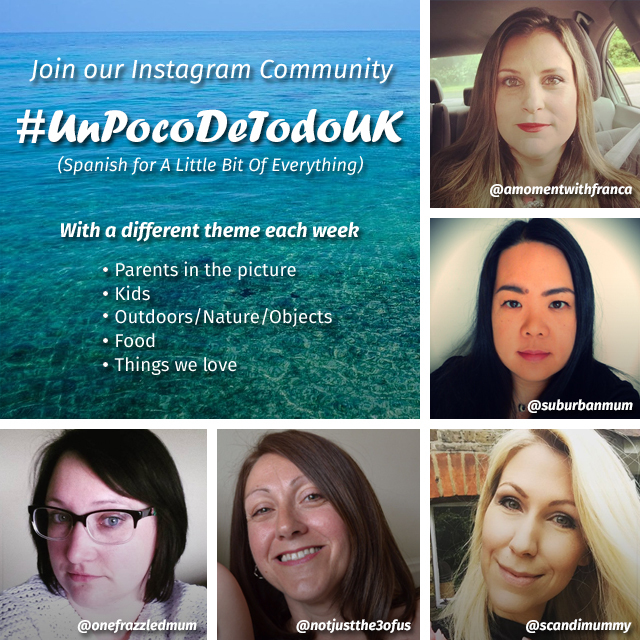 The #UnPocoDeToDoUK linky will open on Monday 9pm until Friday 11.55pm Please do remember that to fully participate you need to link up your Instagram photo to the linky (via the host blog page each week). This ensures you get love and receive comments from everyone who is joining in. Also, when commenting please remember that we only count the comments to the photos that are linked and that have used the hashtag. PLEASE NOTE: We hope you understand it takes a lot of work to prepare the linky post each week. Therefore, commenting must be finished by MIDDAY on Sunday in order to give us time to go through and count the comments to see who has commented the most. Any comments made after this time may not be counted. 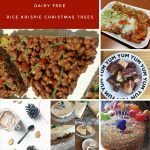 Our last link up of the year is next week with Franca and the theme will be Food so you will have the opportunity to showcase all your lovely treats. There will be no #UnPocoDeToDoUK on 26 December and 2 January as we will be taking a Christmas break. The linky will resume again on Monday 9th January. When linking up to #UnPocoDeTodoUK you can expect to get at least 6 comments on your photo. 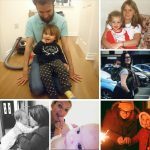 If your photo is chosen as one of our favourites of the week you’ll receive not one but FIVE individual back links to your blog which helps boost your DA. All five hosts will also feature your photo, your Instagram account AND your blog! NOTE: Don’t forget that you can add a title to your IG photos once you have linked up. We are getting many that currently just say “Instagram” so it’d be great if you could add a title. It can make all the difference to the photograph too! 1. 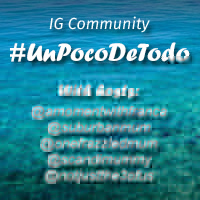 If you would like to support us please put the #UnPocoDeTodoUK badge in your sidebar to increase awareness of this new community. The code can be found under the badge in my sidebar. Simply copy the code and place it on your blog sidebar. 4. Follow the Instagram accounts of the hosts and also the Instagram account of the person that has linked up immediately before yours. This is as a minimum requirement. Of course, we would love it if you follow everyone, but this is up to you. 5. Comment on the hosts five photos on Instagram. Then comment on the photo of the person that has linked up immediately before yours and finally any other photo that you would like to comment on. That way everybody receives some love! The more you spread the love the better! 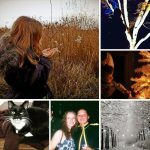 If you link up 2 photos and they are next to each other, you will need to follow, like and comment the 2 previous photos that have linked up immediately before your photos. It might seem like a lot, but it’s quickly done. 6. This linky will be open every Monday at 9 pm until Friday 11.55 pm. Please note that we will count the comments on Sunday at midday, so remember to get yours in before then if you want to be featured as Top Commenter. 7. 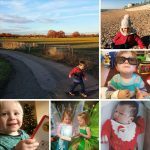 If you would like us to tweet your photo that is absolutely find just tweet me @nickykentisbeer, Nadia @scandimummy, Maria @suburb4nmum, Tracey @frazzledmumblog, Franca @WithFranca with your link and we will re-tweet it. Please remember to use the hashtag #UnPocoDeTodoUK. By adding your Instagram photo(s) to the linkup you’re agreeing to be notified of subsequent linkups. To link up simply add the link to your Instagram photo. You can also add the badge on your sidebar. We would love your support. We are all looking forward to seeing your lovely photos!